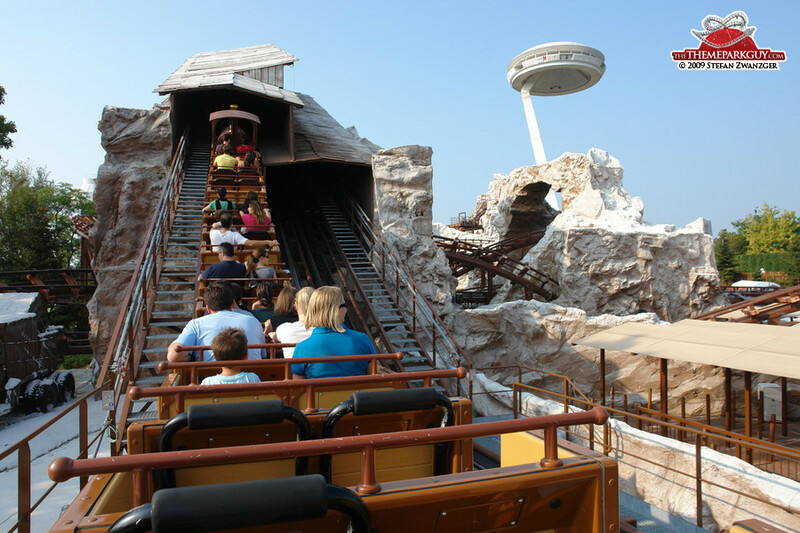 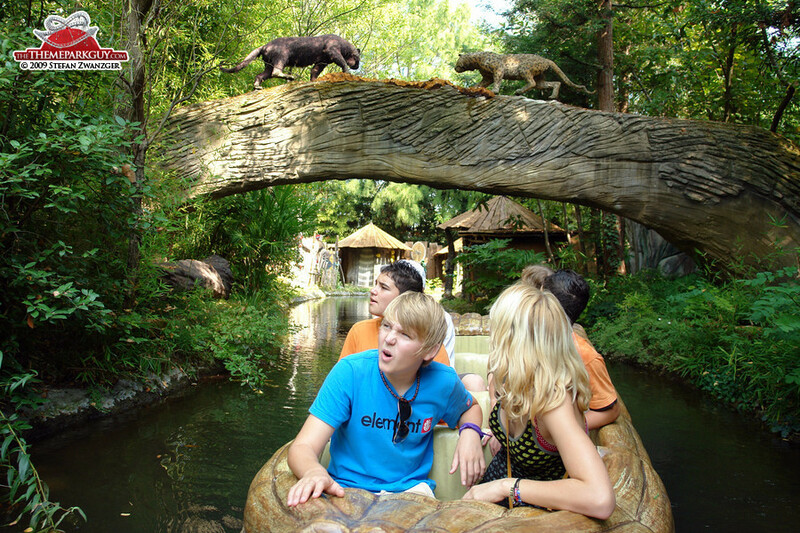 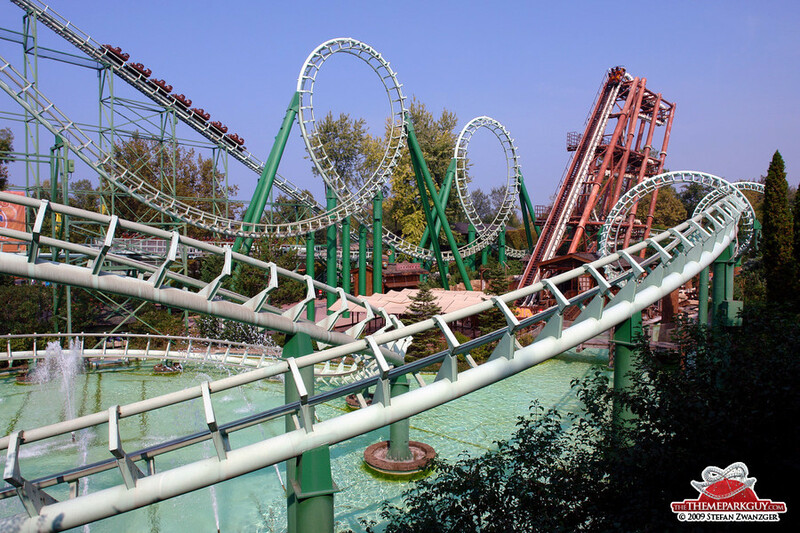 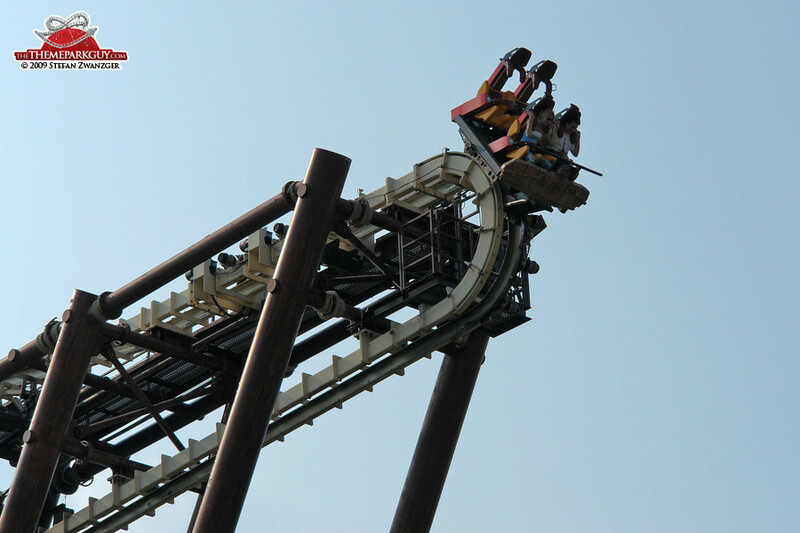 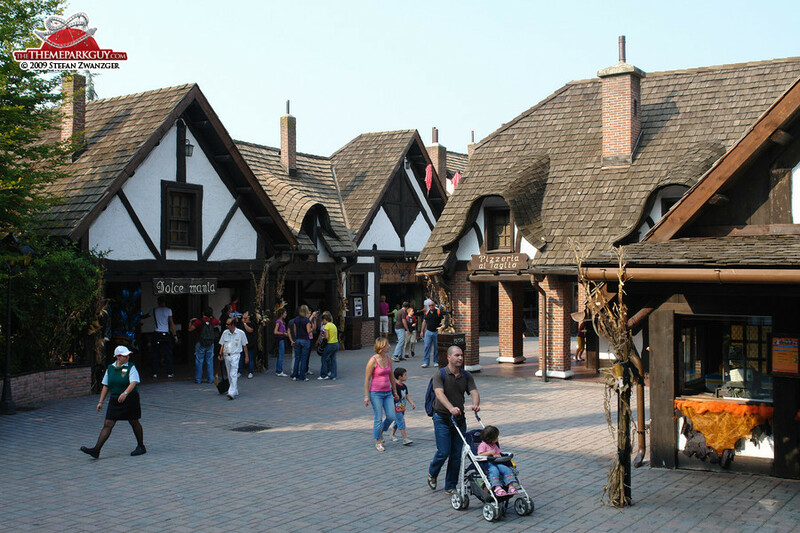 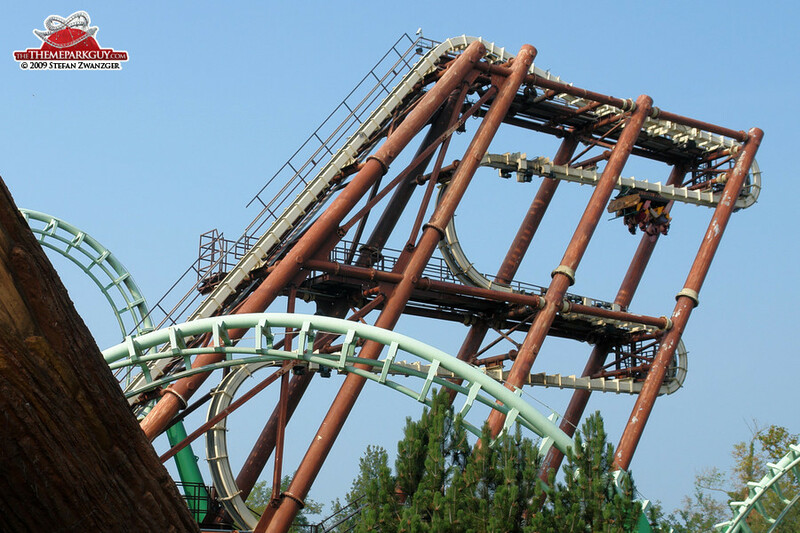 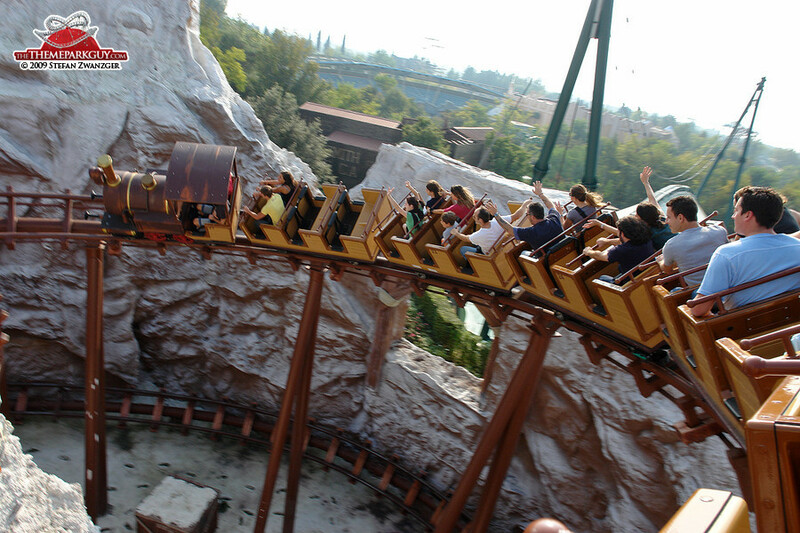 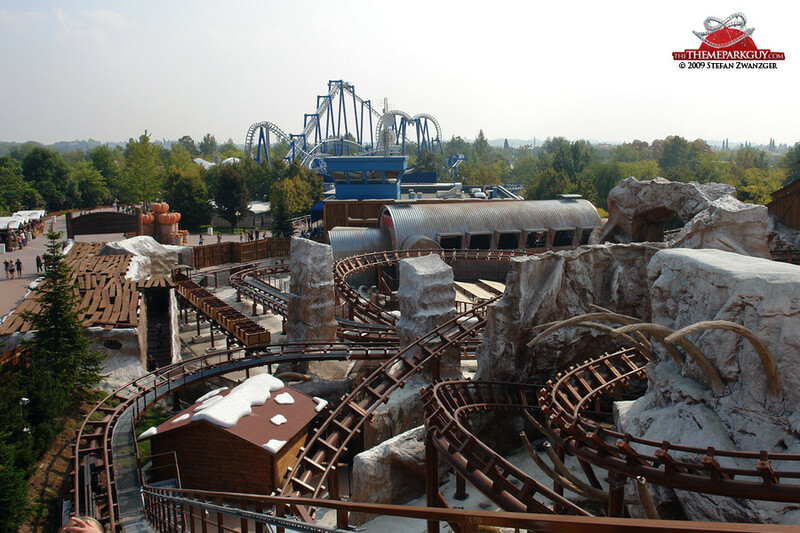 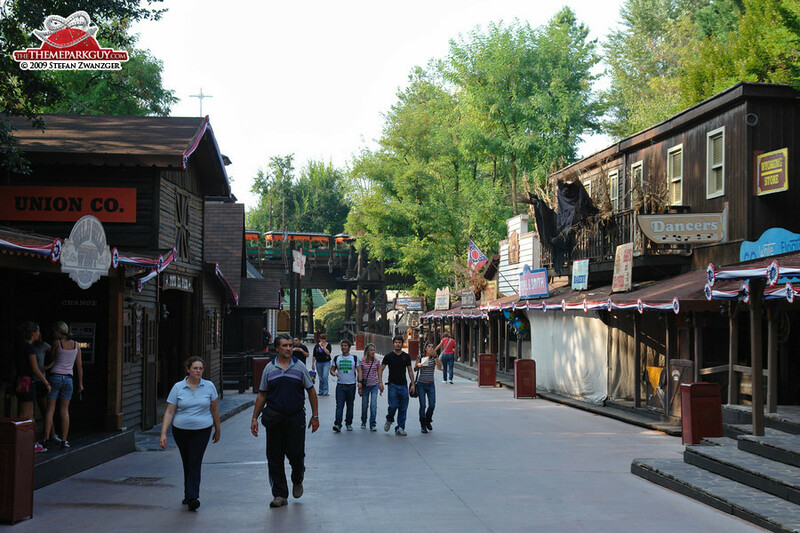 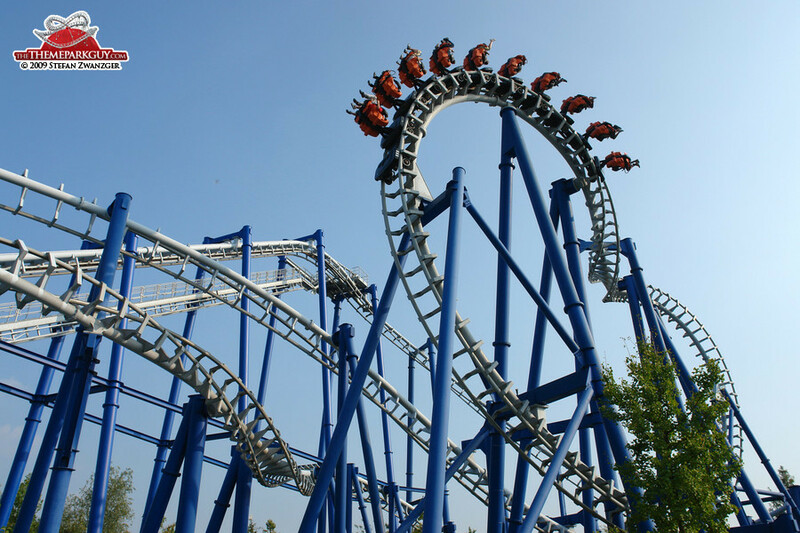 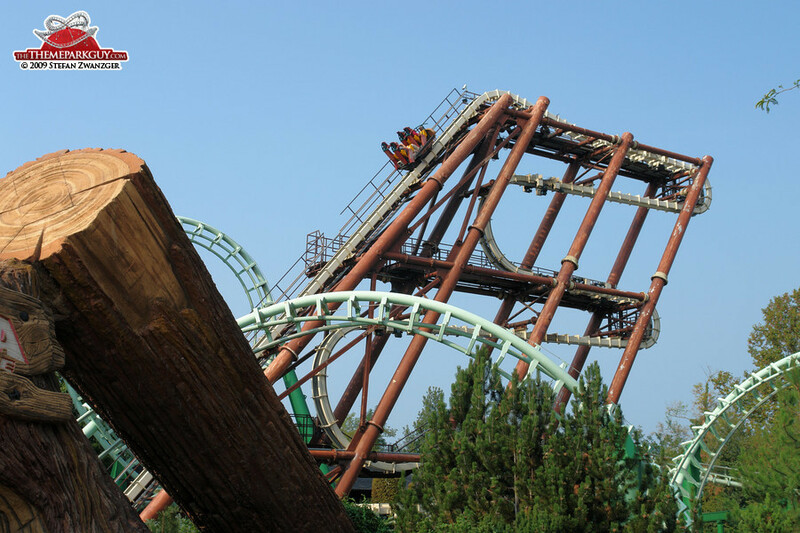 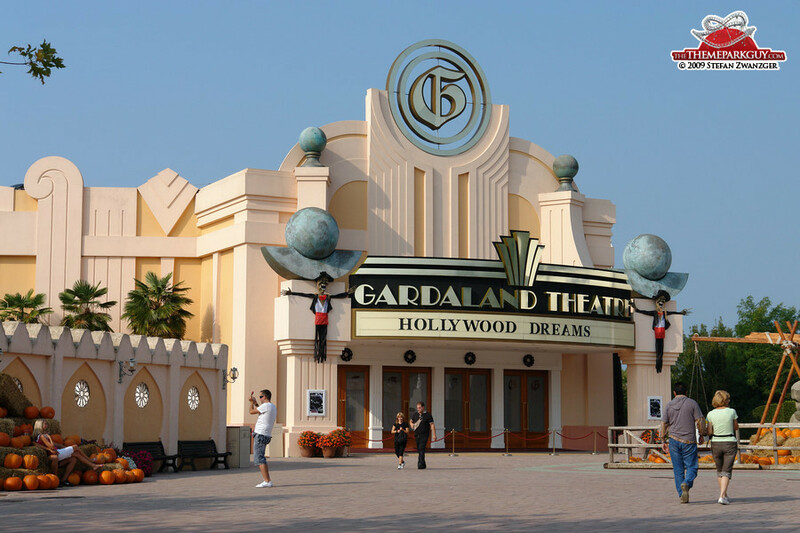 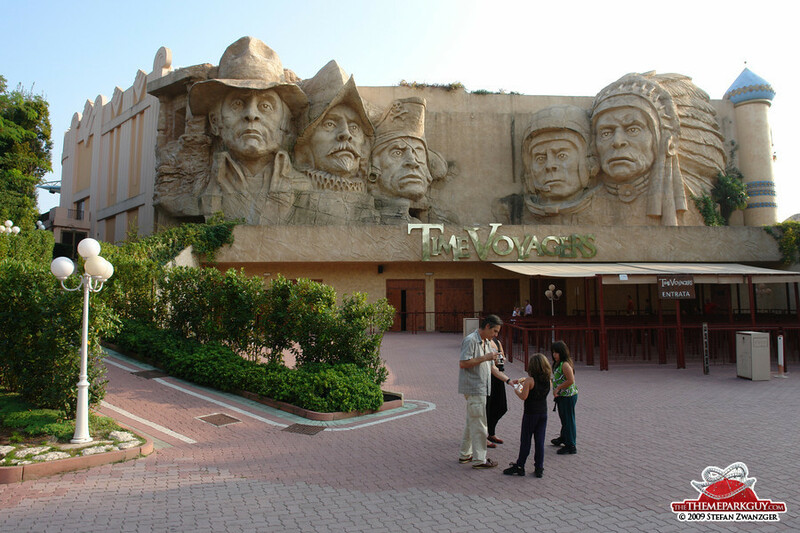 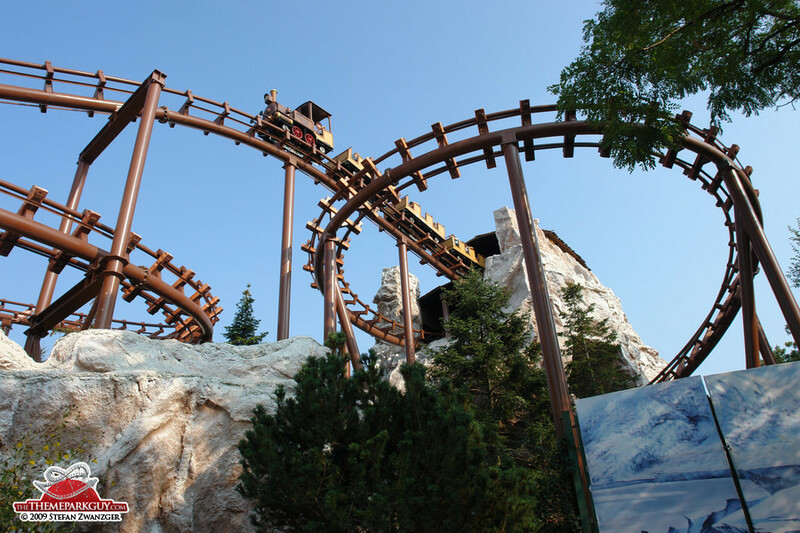 Italy’s biggest and most popular theme park offers nothing less and nothing more than the usual collection of rides: mountain roller coaster, looping coaster, jungle river cruise, Atlantis-themed flume ride, pirate-themed dark ride, Wild West town, dolphin show and 3D cinema. 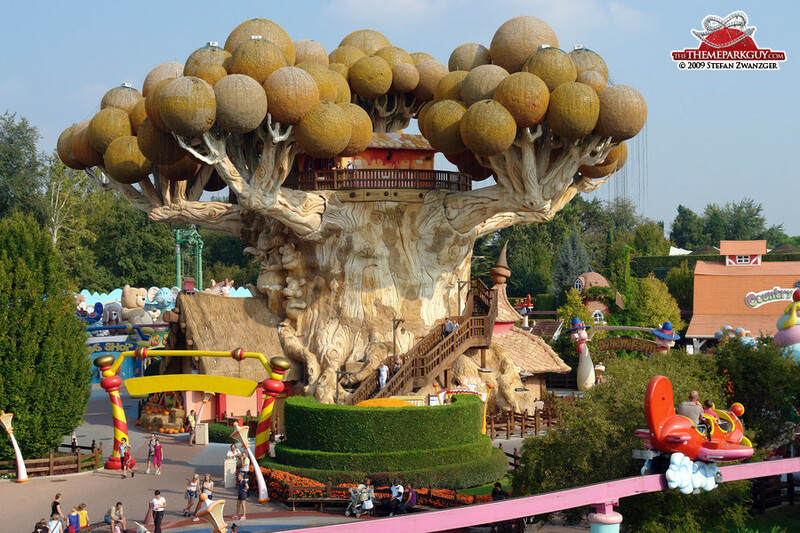 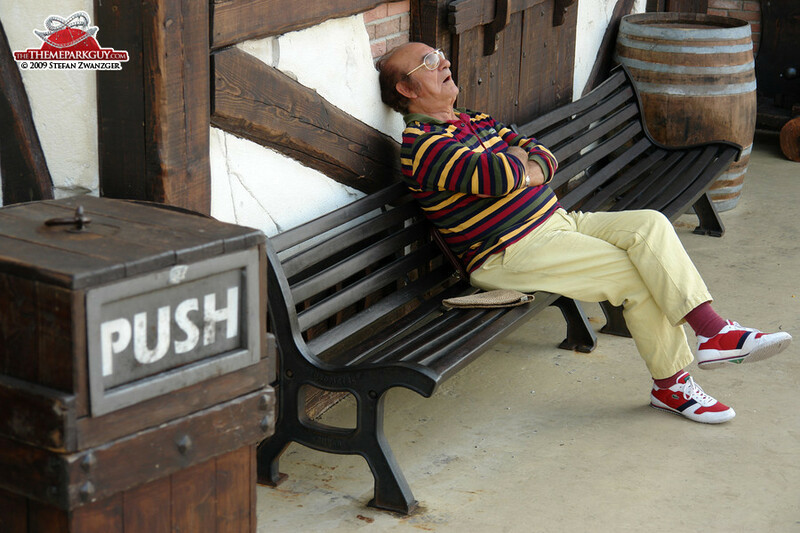 The copy-and-paste concept doesn't make it necessarily bad, just a bit one-dimensional for the spoiled Theme Park Guy. 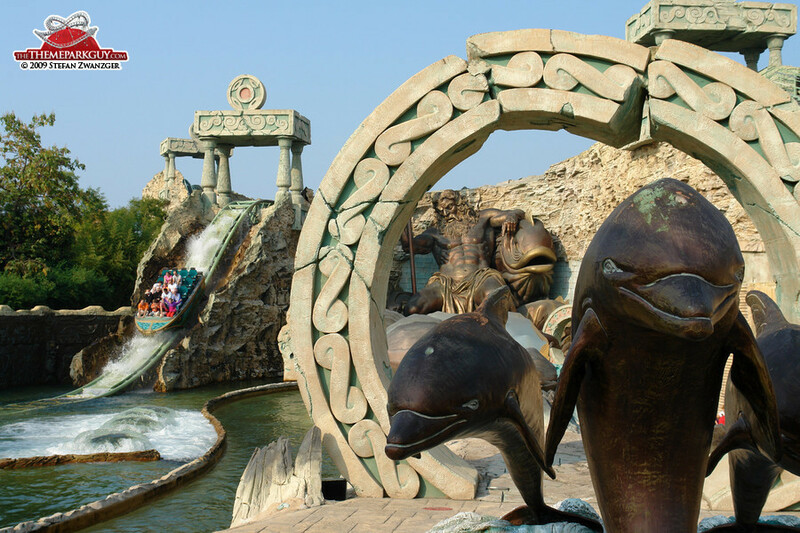 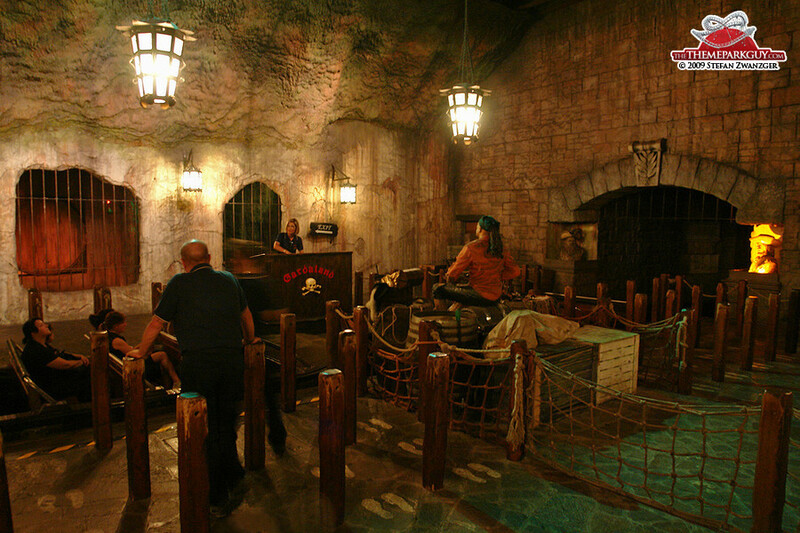 The park's highlight is that it's full of Italians, who create a more lively atmosphere than experienced in many other Atlantis-Pirate-Dolphin-3D venues.